NEW INVENTION! 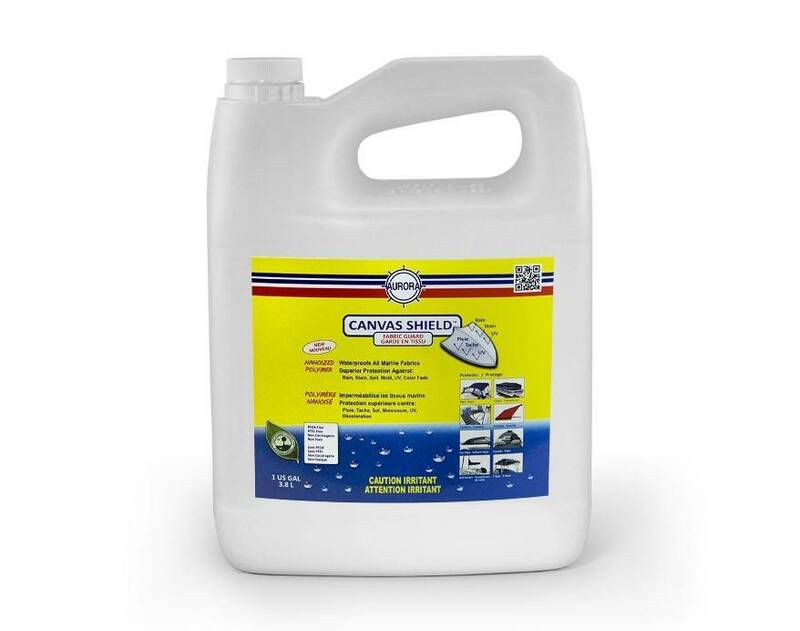 - Canvas Shield™ is the best Fabric Guard to waterproof marine fabrics, boat covers and boat bimini tops with the latest Nanoized Polymer™ technology. Restore Water Repellency of Sunbrella Boat Covers, Bimini tops and All other Marine Fabrics like Top Notch, WeatherMax, Recacril, Outdura and Coast Guard. 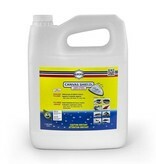 Protects Marine Fabrics Against: Rain, Stain, Soil, Mold, UV and Color Fade.